April could mean Azalea season in the south. 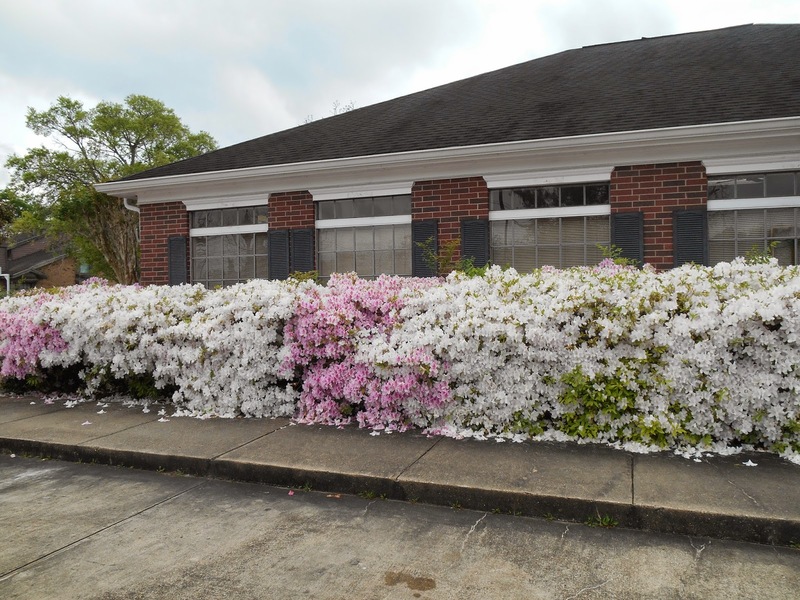 As you drive by the Dental office of Dr.’s Castille, the large mature pink and white George Tabor azaleas reach out and grab your attention. With hundreds of blooms on each plant, the area is a mass of color. 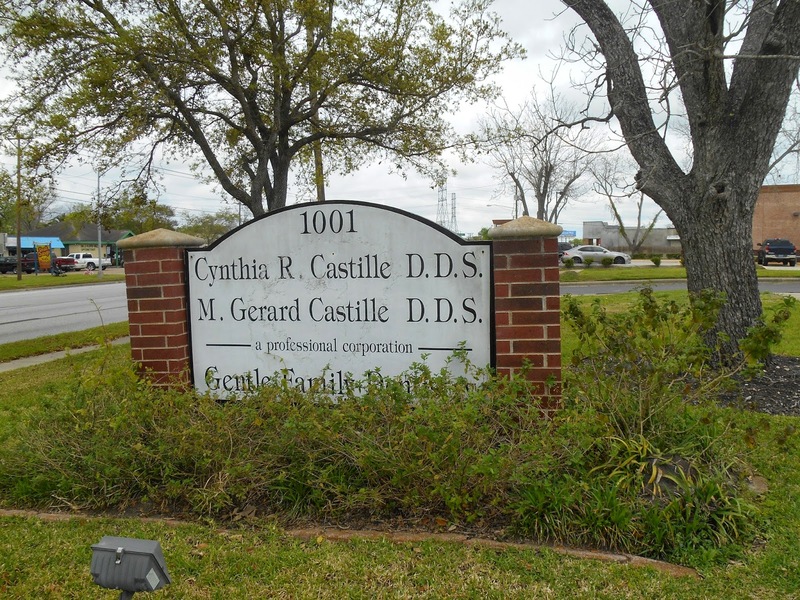 The Castille office is a perfect landscape for April. 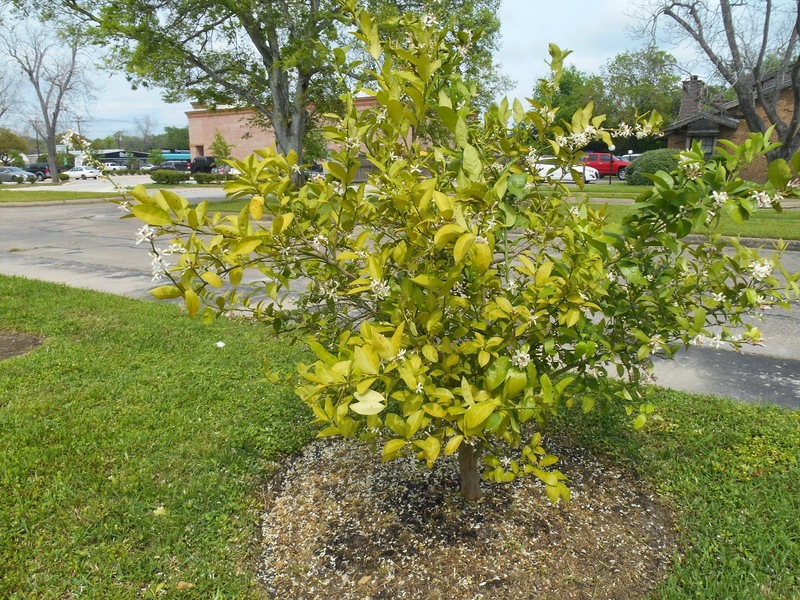 In addition to the beautiful azaleas, the landscaping includes knock out roses, Pecan Trees, and crepe myrtles. 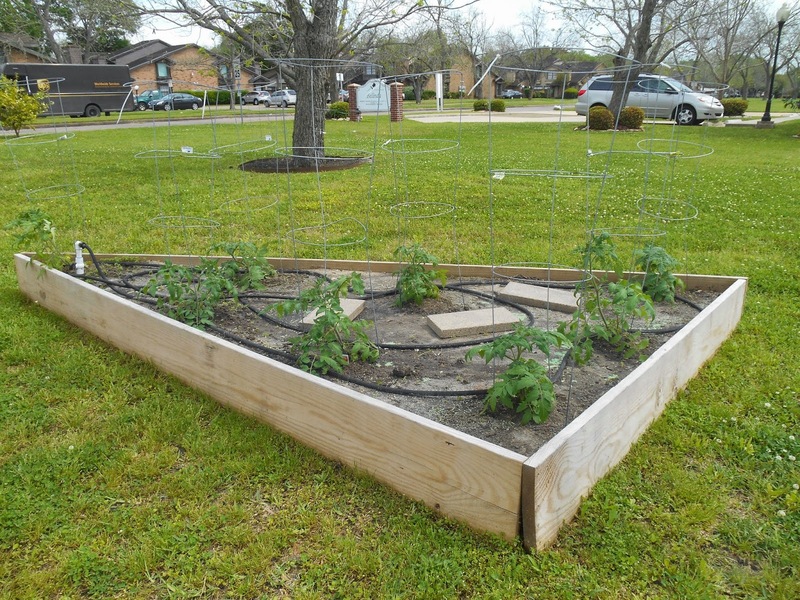 Raised beds are planted with squash, eggplants, okra, tomatoes, peppers, and cucumbers. 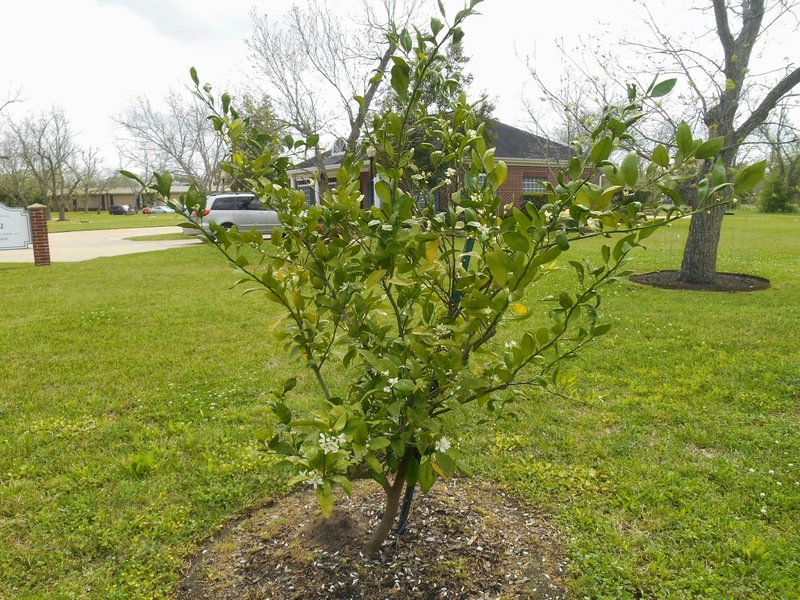 Meyer Lemons, Elbert’s Peach and Clementines are growing around the property. Vegetables and fruit are a surprising, welcome addition to the Business Landscape of the Month. 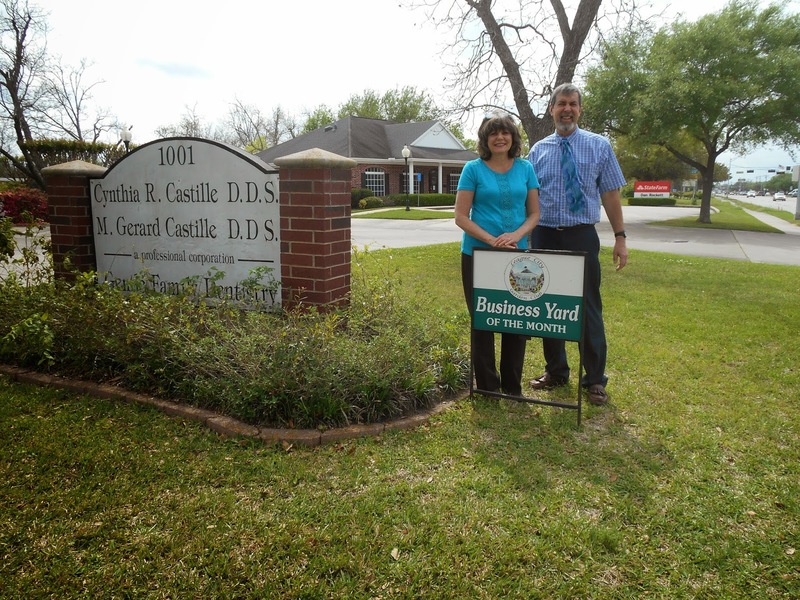 Dr. Castille and Dr. Castille were recognized in 1996 as the Green Beautification Award, Business Yard of the Month, “For Encouraging Pride in the Community by Displaying a Willingness to Keep League City Clean and Beautiful”. 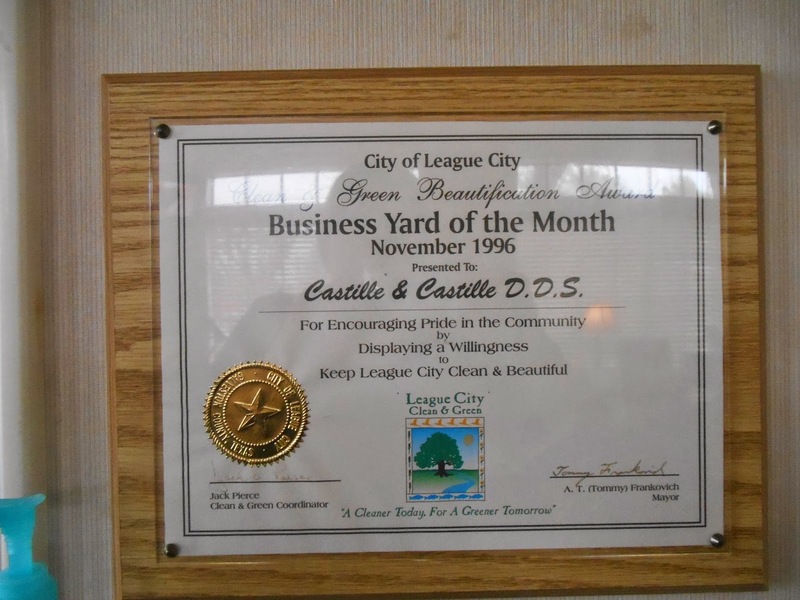 Fourteen years have past since that award and the business is still “Keeping League City Clean and Beautiful”. 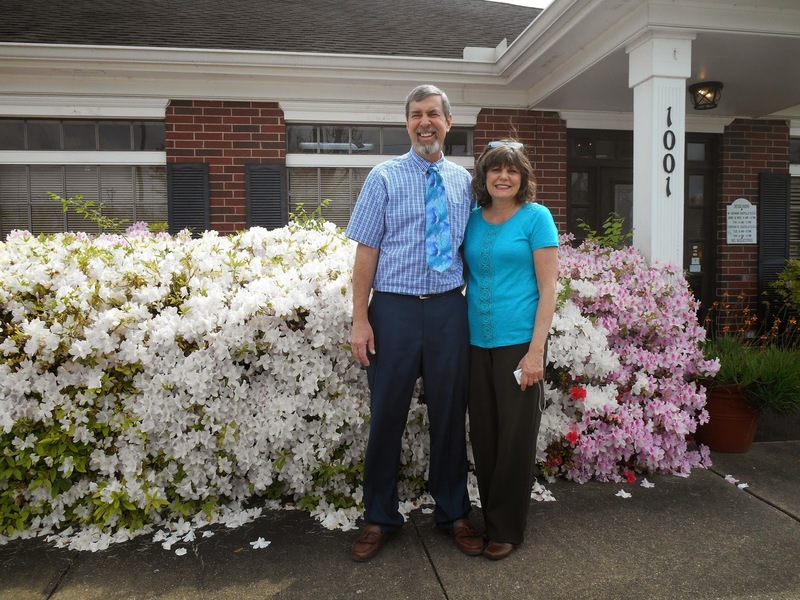 You may have missed the azaleas this year, but you have not missed a League City Proud Business.